"Not only a huge fan of this Sci-Fi superstars work, I'm obsessed with this novel of his. An alternate reality in which the Nazi Germany and Imperial Japan took victory in WWII and have taken over the country. The whole eastern seaboard and surrounding states have become under Nazi control and the western seaboard is under Japanese rule. Slavery is legal again and any remaining Jews hide under different names. 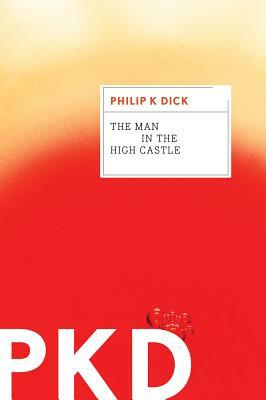 Its a historical nightmare, and PKD nailed it!" "This book takes place near the Texas-Mexico border which to be honest, westerns never really caught my attention. But this book reeled me in right away. 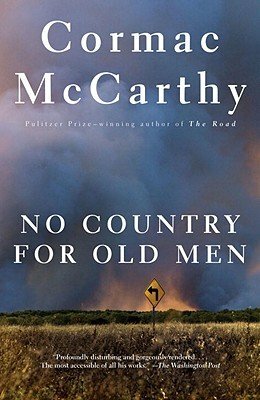 McCarthy's way of describing the environment, modern day border life and its surroundings captivated me so much I couldn't stop reading. The story is Llewellyn Moss finds 2 Million dollars in a briefcase after a drug deal gone south situation. He takes the money which in doing so sets off chaos. A chain reaction that nobody, not even Llewellyn, the law, could ever have expected. A mix of some old and some new themes, a great book!" "Wow... just wow! 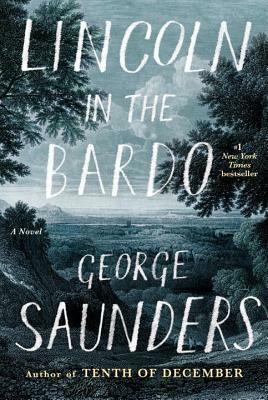 This book may or may not have turned me into a huge Saunders fan. I'm also a huge fan of Historical Fiction so this book really took the cake. Taking place only a year after the Civil War had begun, Lincoln who had become grief-stricken after the death of his eleven-year-old son visits his crypt several times just to hold his lifeless body. 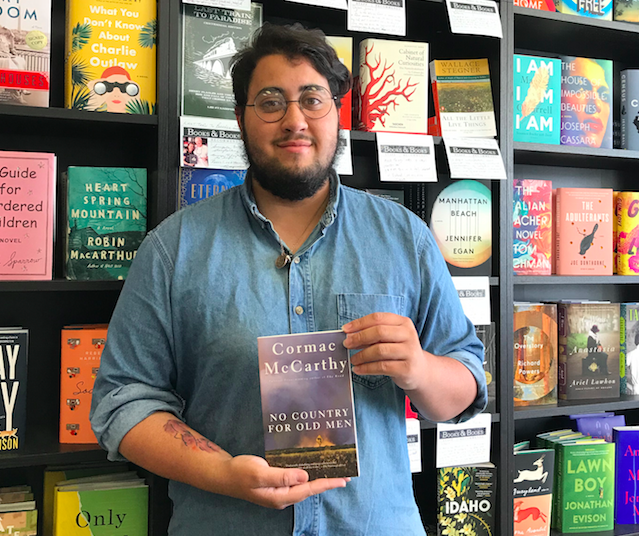 This story is beautifully told through a symphony of voices both and alive and dead, breaking away from history and creating a story worth its Man Booker Prize. They tell the story of love and grief, its affects and how to live with the inevitable." "A very friendly desert community out in the middle of nowhere, or at least somewhere in the America Southwest. This book was and is originally a podcast that truly blew my mind. 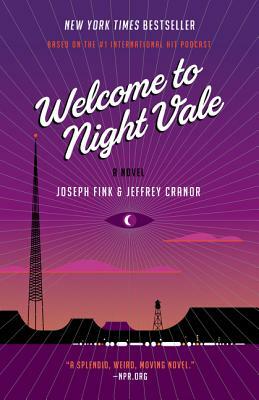 Nightvale is a desert town where ghosts, angels, aliens, and government conspiracies are part of everyday life. It's so eerie, and when I found out that they had made a book based off of the podcast I knew I had to read it! The podcast is in the form of a radio show in the town, the book is much better. It's the story of the Pawnshop proprietor Jackie Fierro who misses her old routine life, and mother Diane Crayton who is trying to reconnect with her shape-shifter son who keeps asking questions about his estranged father. Both searching for something in this town that brings them closer to each other. Creepy and funny and wall breaking, and I mean just all the walls! This book is crazy in all the best ways."